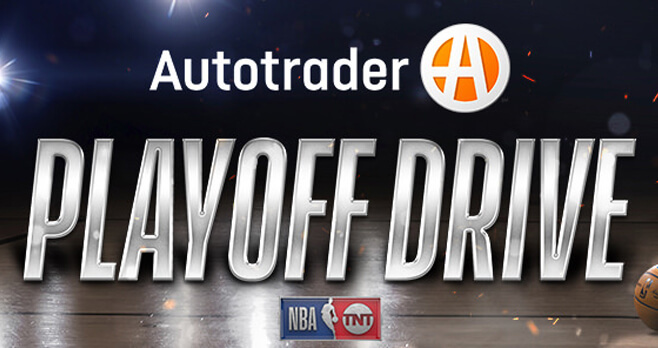 Autotrader and the NBA are teaming up to bring you the Playoff Drive Sweepstakes. Want to enter? Go to nba.com/playoffdrive and fill out the entry form by May 30. You could win $35,000 towards a car of your choice and other great prizes. Who Can Enter? The Autotrader NBA Playoff Drive Sweepstakes is open to legal residents (natural persons only) of the 50 United States and the District of Columbia, who are 18 years of age or older (or of the legal age of majority in their state of residence, whichever is older) as of April 14, 2018. When To Enter? Sweepstakes runs between 11:00:00AM ET on April 14, 2018 and 11:59:59PM ET on May 30, 2018. What Is The Sweepstakes Prize? The Grand Prize consists of $35,000 Autotrader.com voucher, which must be used towards purchase of a vehicle listed on Autotrader.com. Who Are The Sweepstakes Winners? For the winners’ names, visit winners.teamdigital.com/playoffdrive no later than August 6, 2018. AutoTrader.com My Car My Way Sweepstakes : A 2014 Kia Soul is up for grabs in this sweepstakes !